The excitement surrounding The CW’s latest addition to its DC Super Hero lineup was electrifying at Warner Bros. Television’s Black Lightning Comic-Con 2017 panel Saturday, July 22, as fans learned that two new characters will enter the beleaguered community where local hero Jefferson Pierce secretly fights crime as masked vigilante Black Lightning. Executive producers Salim Akil & Mara Brock Akil announced at the session that James Remar and Damon Gupton will light up the screen as two of the Black Lightning cast regulars when the show premieres midseason on The CW. Fans were also charged up to view a special sneak peak of the upcoming series. 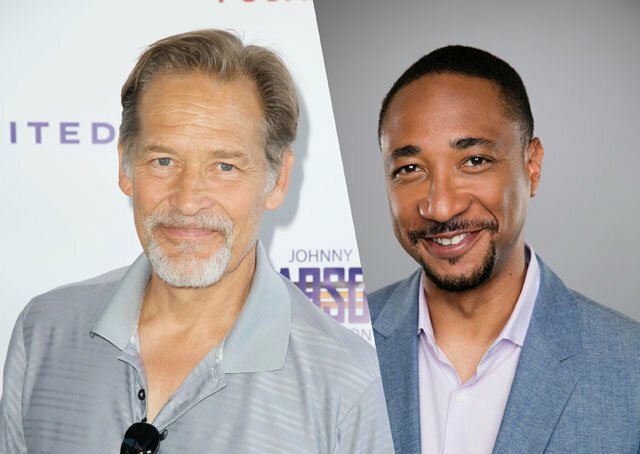 James Remar (Dexter, Django Unchained, The Warriors) joins the cast as Peter Gambi, the oldest friend of Jefferson Pierce (series star Cress Williams). Gambi is Jefferson’s father figure, mentor and “tailor.” His history with Jefferson goes back farther and deeper than anyone knows, and Gambi’s role in Jefferson’s life will become a painful window into the past that will affect the future of their relationship forever. Damon Gupton (Bates Motel, Whiplash, La La Land) will play Inspector Henderson, a veteran officer of the law who is now the highest-ranking detective on the force. His role in the community puts him at odds with Black Lightning (Williams), but they soon become unlikely allies. 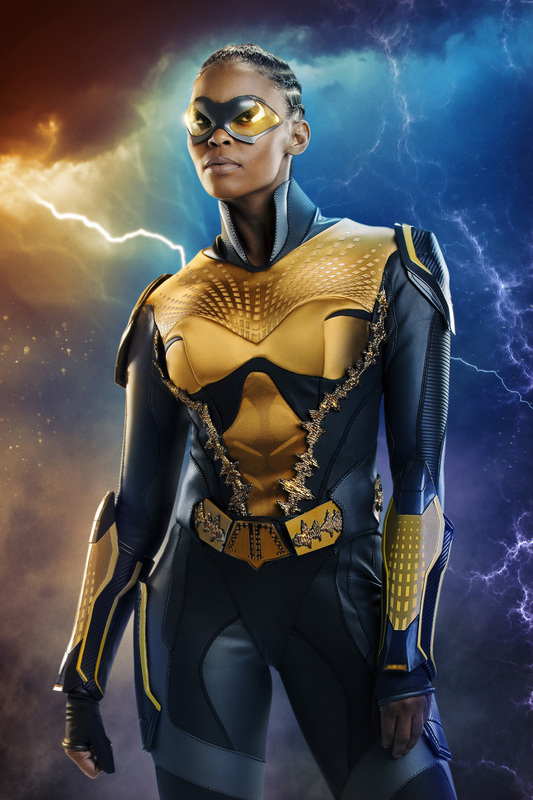 Based on the characters from DC, Black Lightning is from Berlanti Productions and Akil Productions in association with Warner Bros. Television, with executive producers Greg Berlanti (Arrow, DC’s Legends of Tomorrow, The Flash, Supergirl), Salim Akil & Mara Brock Akil (Being Mary Jane, The Game, Girlfriends) and Sarah Schechter (Arrow, DC’s Legends of Tomorrow, The Flash, Supergirl). The Black Lightning character was created by Tony Isabella with Trevor Von Eeden.